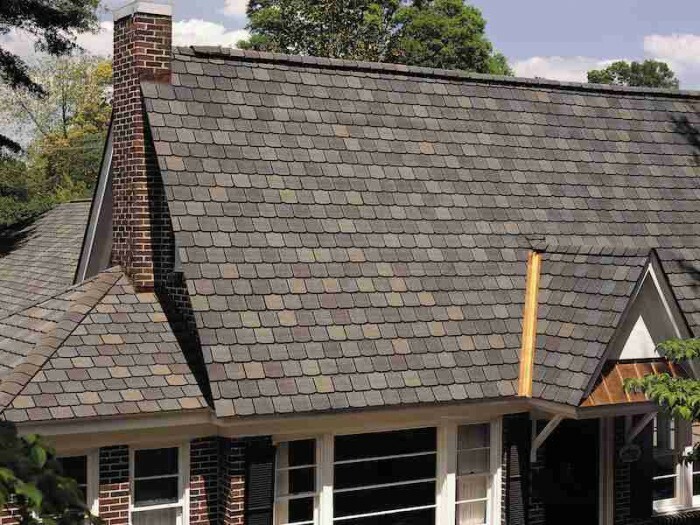 One of the areas of our home that gets the least attention is the roof, yet it is one of the most important parts of our home. 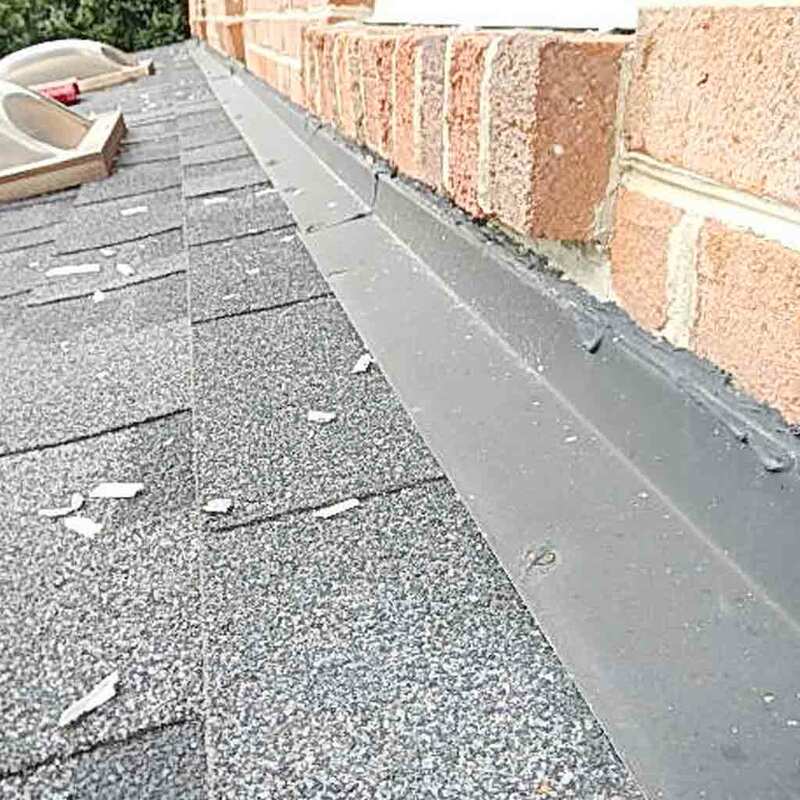 Of course, there is never a good time to have a leaky roof or any other roofing problems. 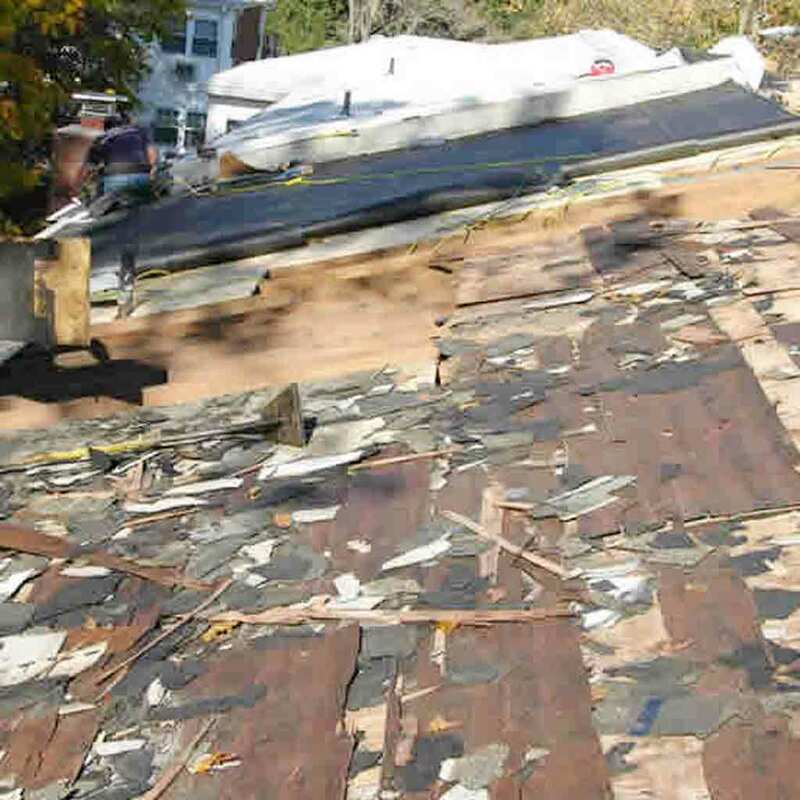 Roofing repair can cost a lot of money and finding the best roofing company for roof installations and repairs is a highly challenging task. 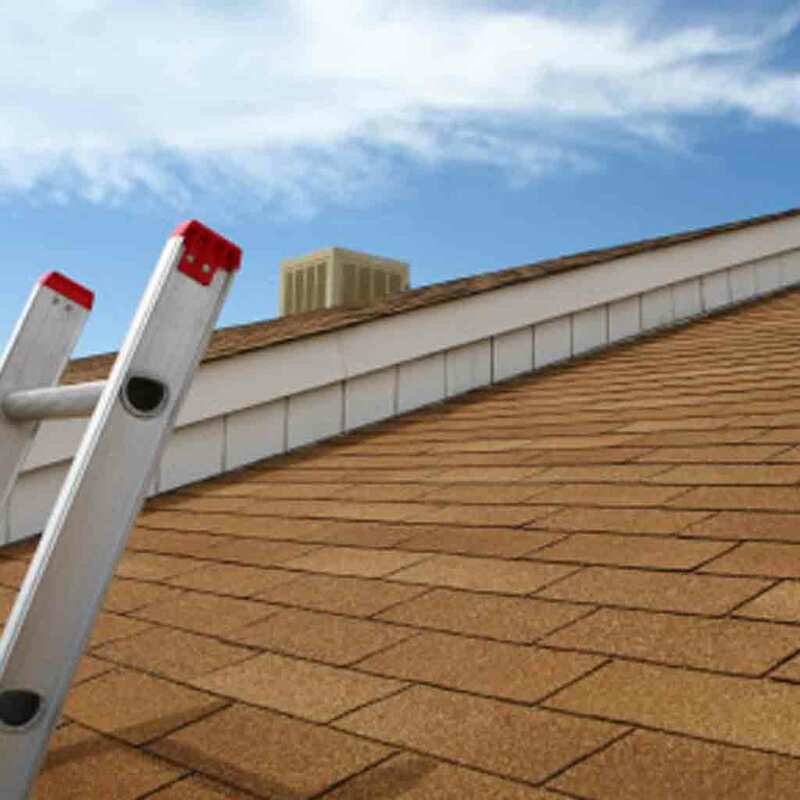 One way you can save a considerable amount of money is with regular maintenance of your roof. 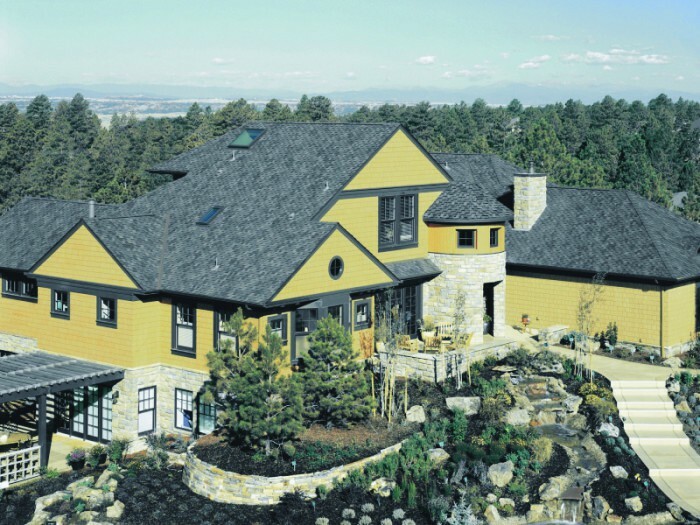 Residential roofing will last longer if it receives the right care and maintenance. 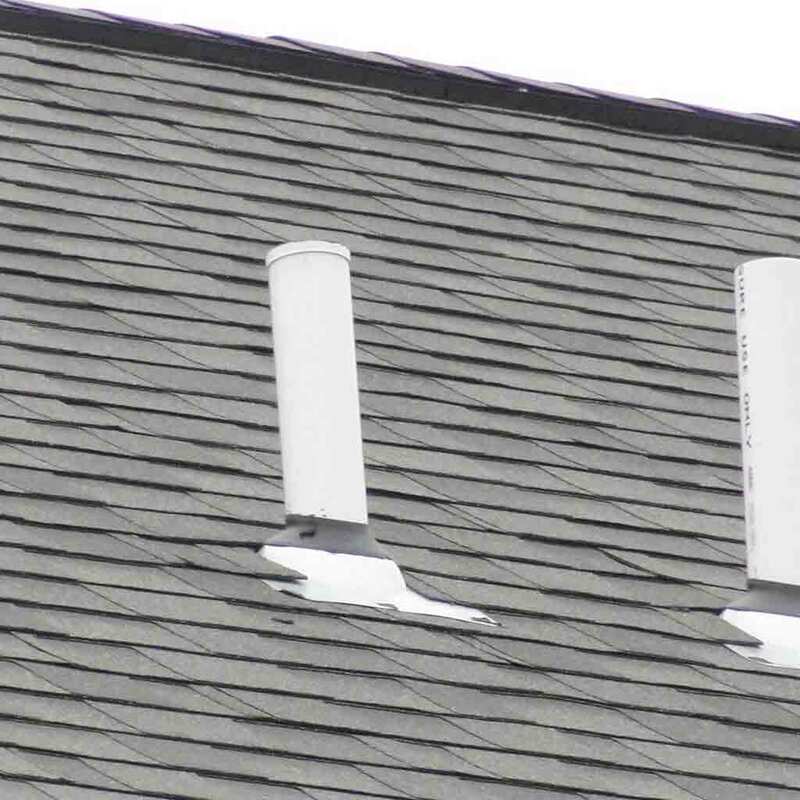 As we tend to ignore our roofs until they start causing problems, we unnecessarily invest in fixing problems that could have been avoided. 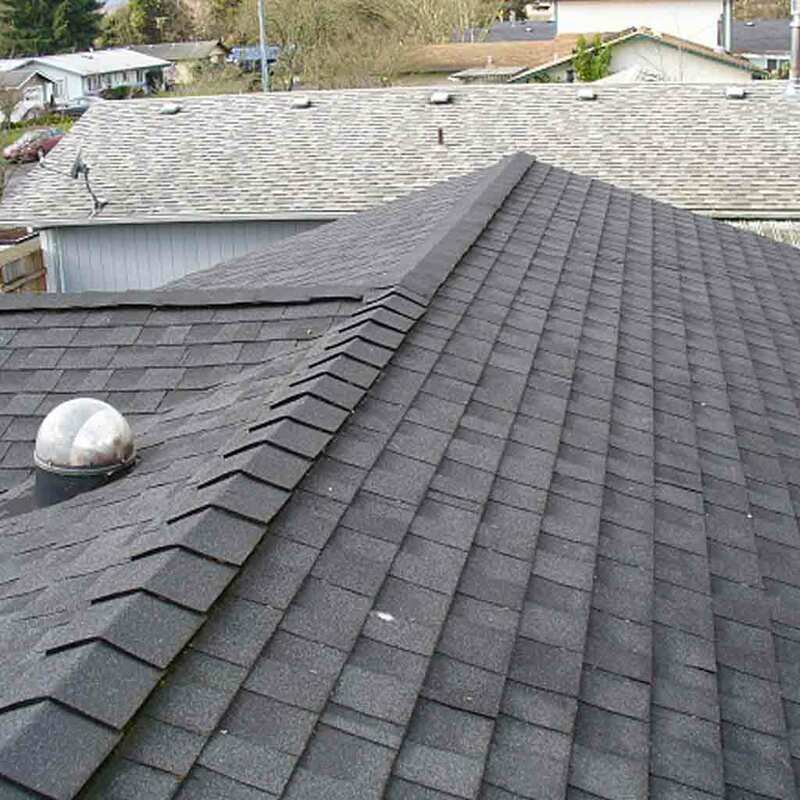 At Direct Roofing And Waterproofing Ltd, we keep up to date on zoning laws, building permit requirements, and homeowners association guidelines, so you can be sure that we’ll install your new roof the right way the first time – on time and within your budget. 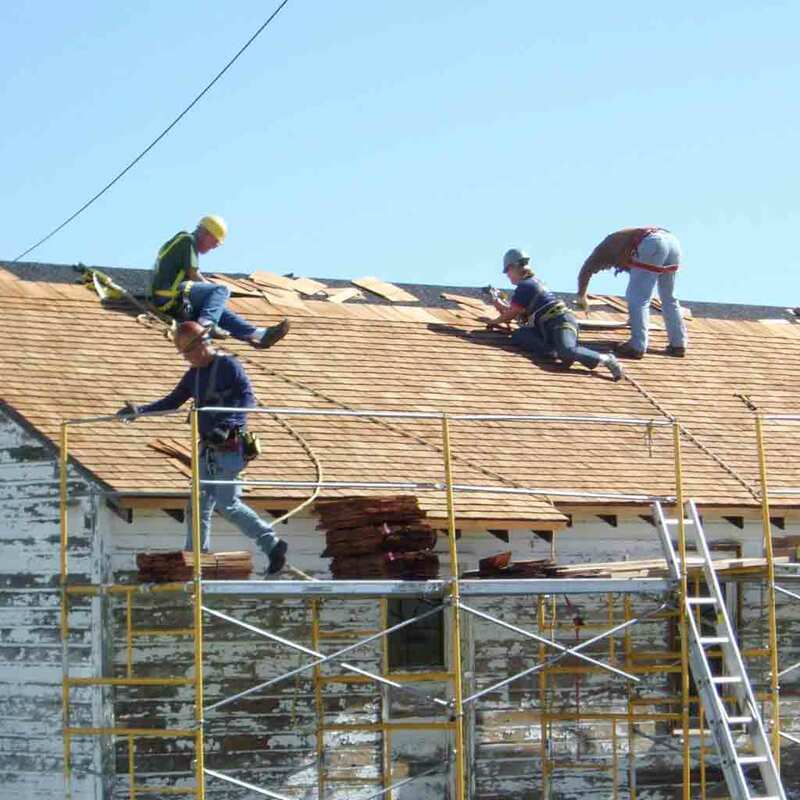 We pride ourselves on solid workmanship and excellent customer service, and when you hire us for your roof installation project, you’ll get a dedicated team of professionals every step of the way. 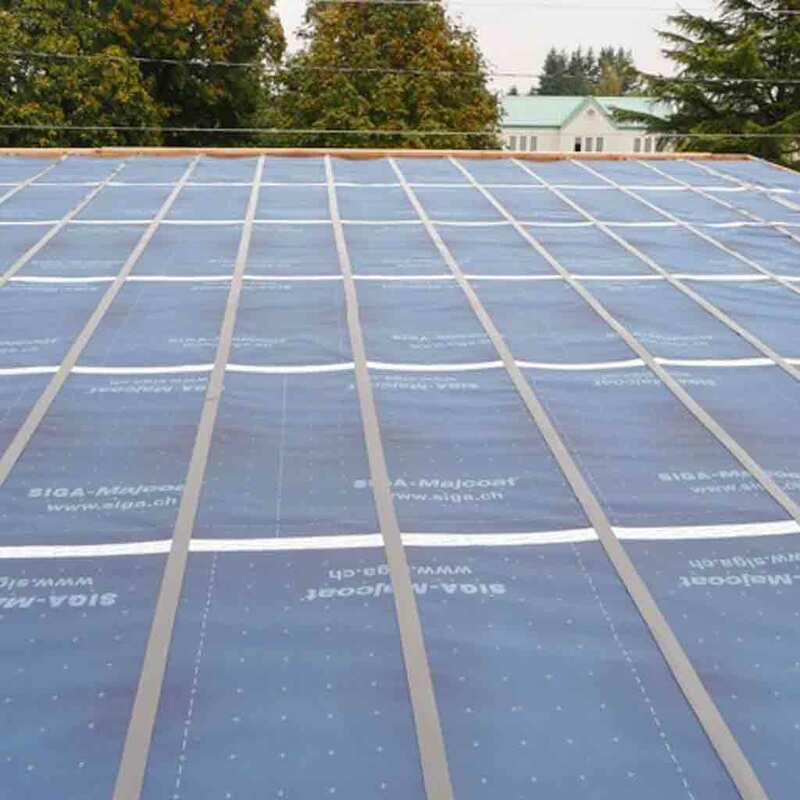 With affordable pricing and a commitment to quality, Direct Roofing And Waterproofing Ltd is the team to turn to for roof installation services in Vacnouver. 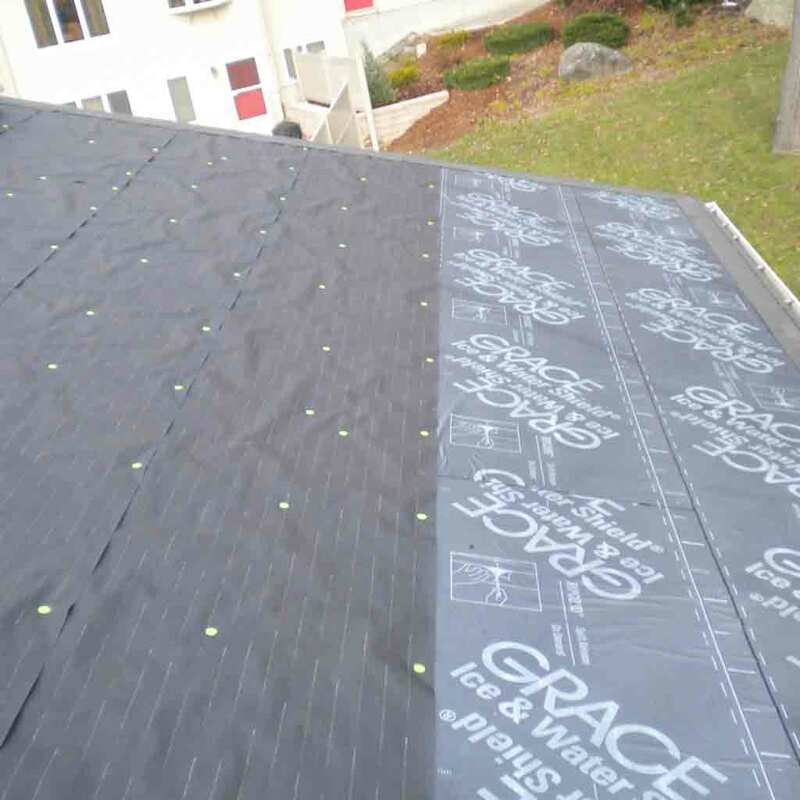 Right down to raking up the nails that fall on the ground. Make sure everything is in perfect order. Clean up. Job done!